THAT song has finally got a music video. 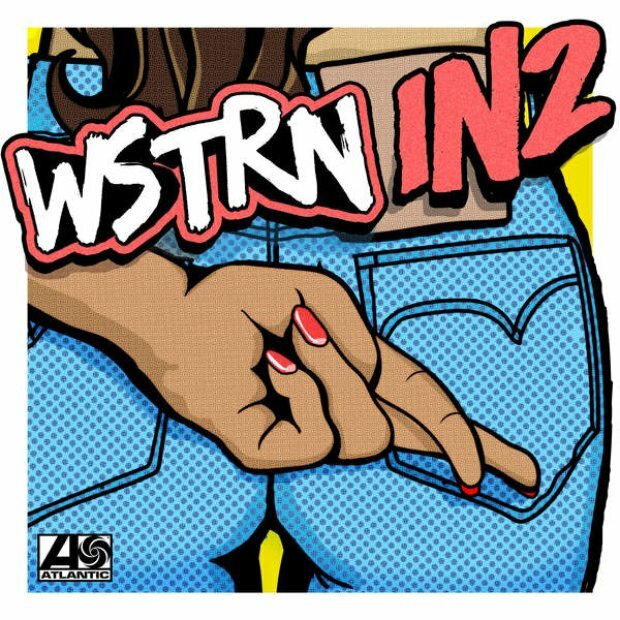 London trio WSTRN's huge hit 'In2' is here & you're going to love it. You've probably had this song stuck in your head since you first ever heard it and we don't blame you. With a chorus as catchy as any good pop song and a bass line that can make any R'n'B artist jealous, this tune NEEDS to be in your playlist.